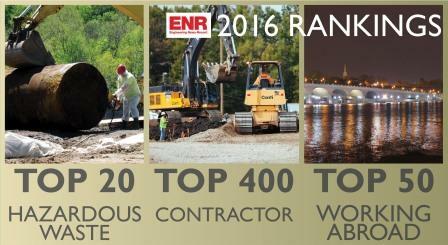 The Conti Group was ranked again as a Top Contractor, Top Hazardous Waste Contractor and Top Contractor Working Abroad from Engineering News-Record Magazine (ENR) for 2016 earnings in the Architecture, Engineering and Construction (AEC) industries. 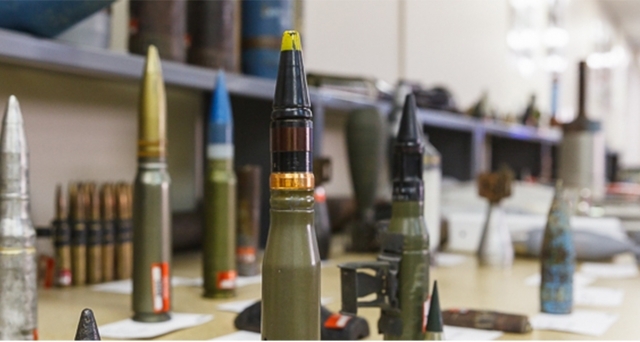 The Conti Group announced its win of two Communicator Awards of Excellence, one for General Branding and another for Moving Images, awarded this year by the Academy of Interactive and Visual Arts (AIVA). 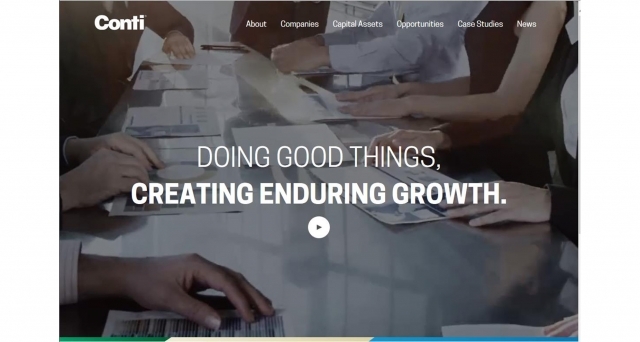 Conti launched a new website in late 2016 to distinguish the Conti brand as an international holding company and to differentiate its diverse entities and business ventures. 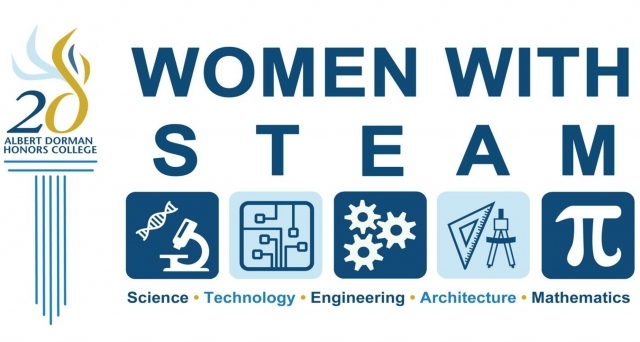 CEO of Conti Professional Services, Áine O’Dwyer, has become a committee member for Women With STEAM, which is a New Jersey Institute of Technology Albert Dorman Honors College initiative designed to attract, retain and empower young women to major in the science, technology, engineering and mathematics (STEM) and architecture fields. 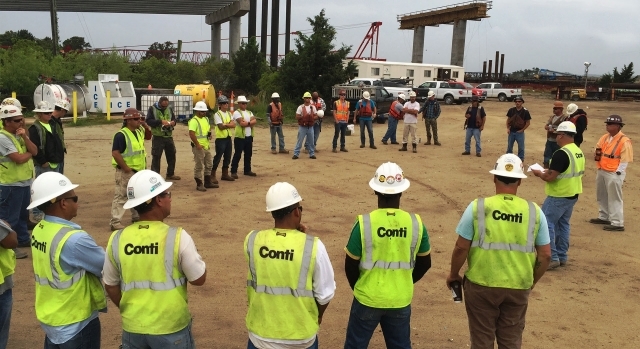 Conti employees laced up their sneakers this month to participate in raising awareness and fundraising at the Susan G. Komen Race for the Cure and Amy’s Run/Ride/Walk against Pancreatic Cancer. 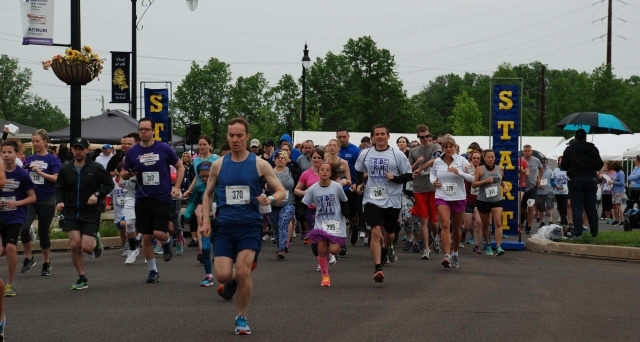 Conti’s employee volunteers participated in both races in support of the cure for cancer and to help raise awareness and funding for research. 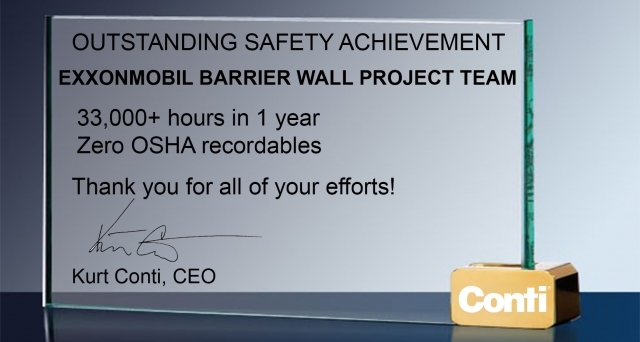 Chairman Kurt Conti presented the ExxonMobil Barrier Wall project team with an award for outstanding safety achievement for their work at the Bayway Refinery in Linden, New Jersey. 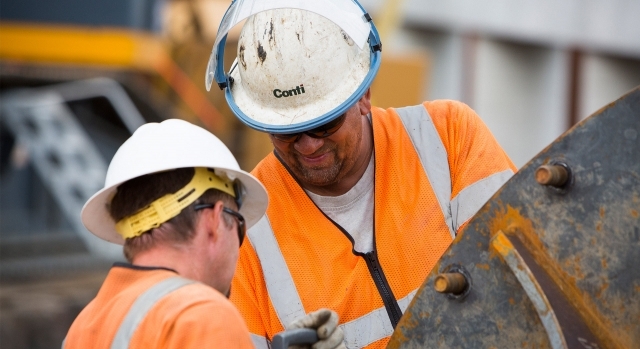 The team worked more than 33,000 man-hours with zero OSHA recordables in one year’s time, earning them high praise and recognition for their efforts. 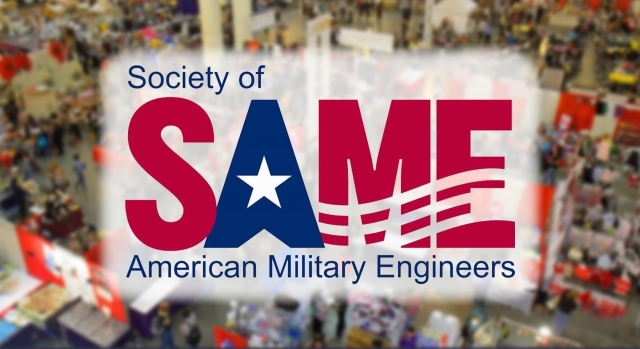 Conti Federal Services Program Managers, Andy Weber and Keith Walker, headed to Boston on February 2nd as a sponsor of the 14th Annual Contract Opportunities and Small Business Showcase hosted by the Society of American Military Engineers (SAME). 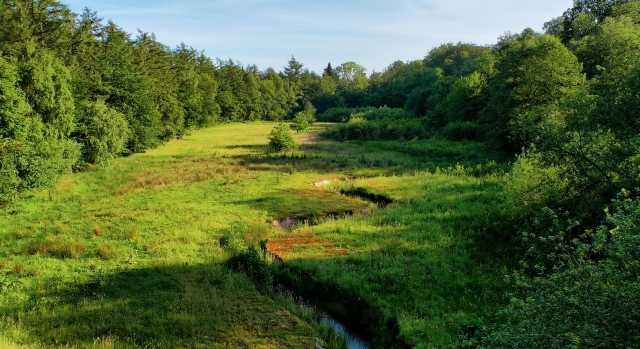 Conti Federal Services has announced the addition of its newest Program Manager, Keith Walker, to its environmental management team. 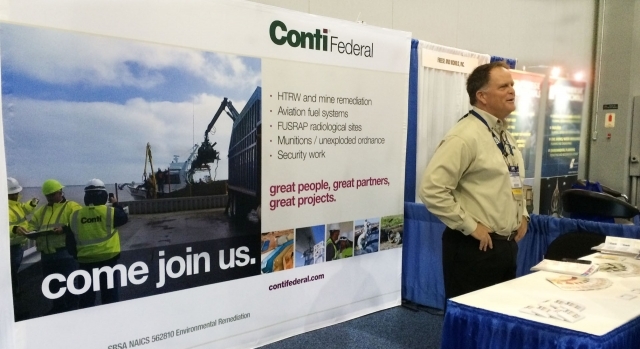 Members of Conti Federal Services’ team attended the SAME Small Business Conference in Atlanta. 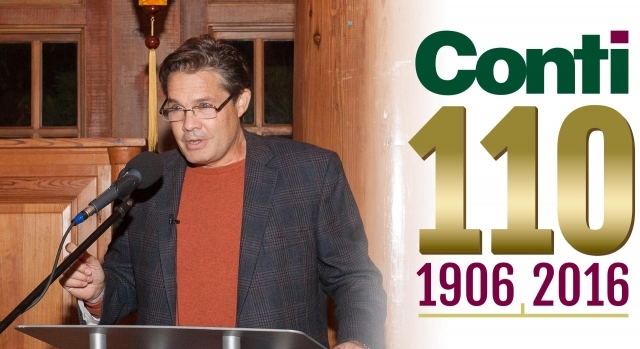 The Conti Group commemorates this historic milestone, reflecting on its diverse business ventures and the hard work of its people. 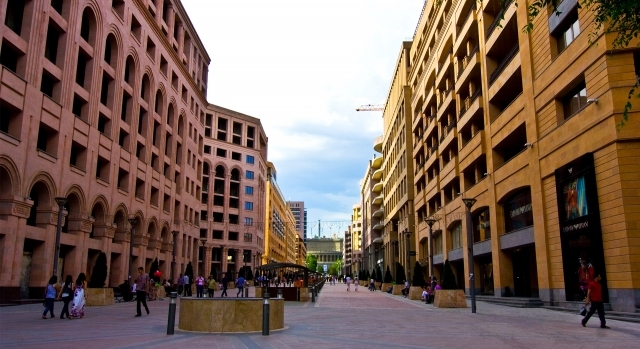 The United States Army Corps of Engineers Europe District has announced a Multiple Award Task Order Contract for Conti. 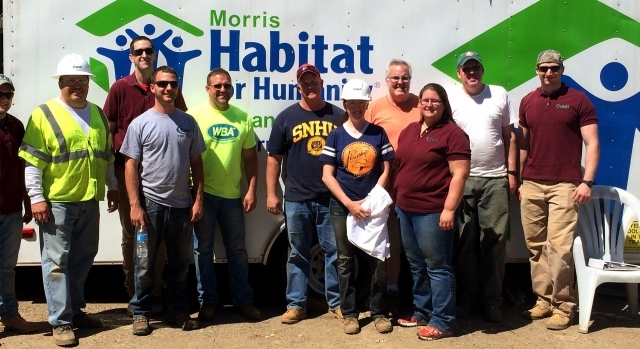 Conti employees bring their construction expertise and team spirit to a community giving project. 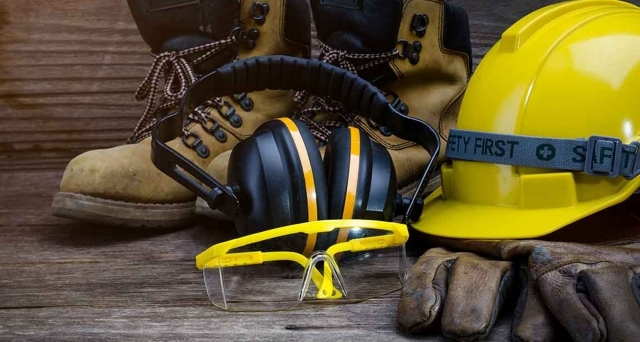 The Industrial Safety Committee has awarded Conti the New Jersey Division of Public Safety Award for achievement in the prevention of occupational injuries during 2015. 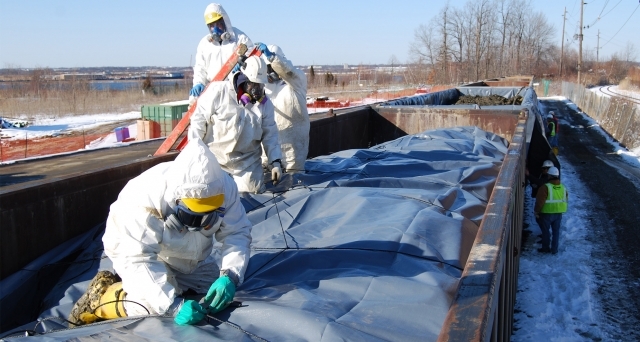 The Small Business Administration has expanded its size standard for environmental remediation firms to 750 employees, allowing Conti to contribute its services to the US government's small business goals. 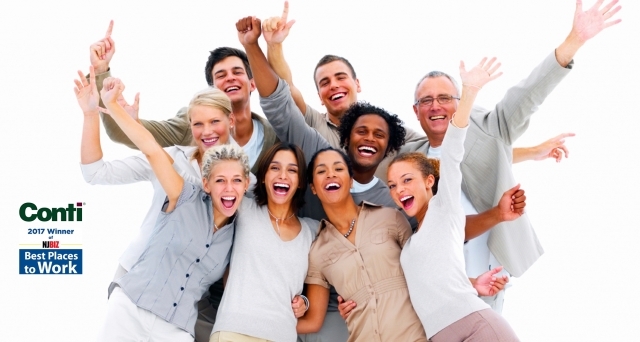 Surveys have been reviewed and results are in: Conti earns its fifth Best Places to Work award. 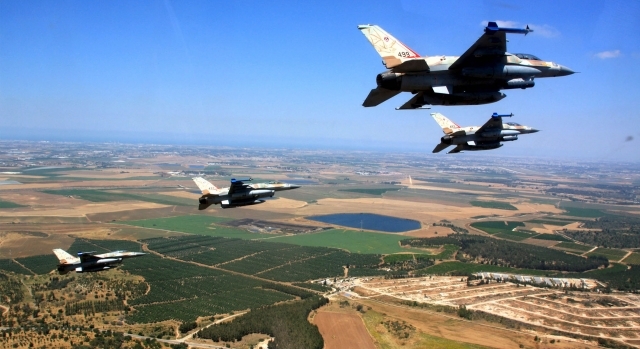 The United States Army Corps of Engineers Europe District awarded Conti with its latest military base construction project in Israel: a $15 million fuel stations upgrade at an active Air Force Base. 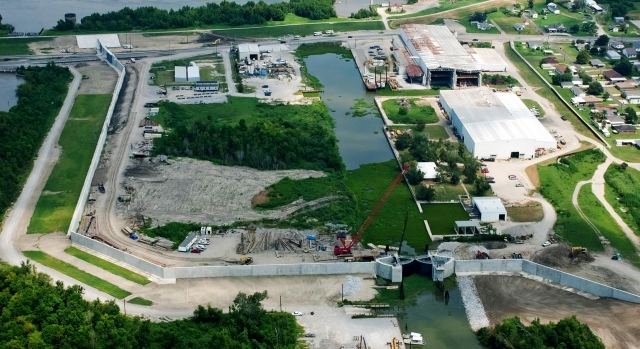 The United States Army Corps of Engineers has announced a Multiple Task Order Contract award in Europe to Conti. 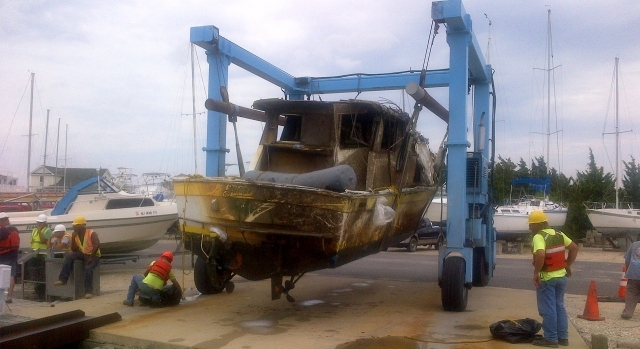 The most recent calculation of Conti's Experience Modification Rate has shown a significant downward trend over the past five years with a decrease of 14% this year compared to 2014 and an overall decrease of 27% since 2011. 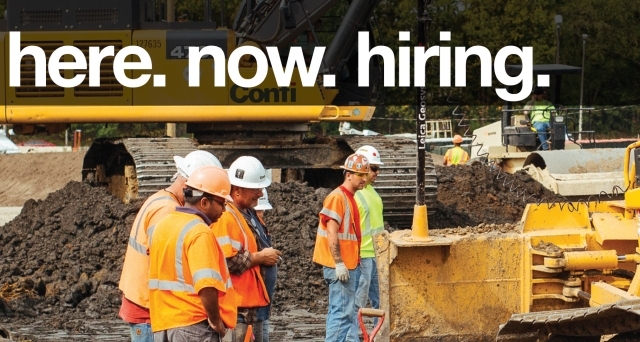 Conti has been named among the top 100 Best Places to Work for the fourth time since 2011. 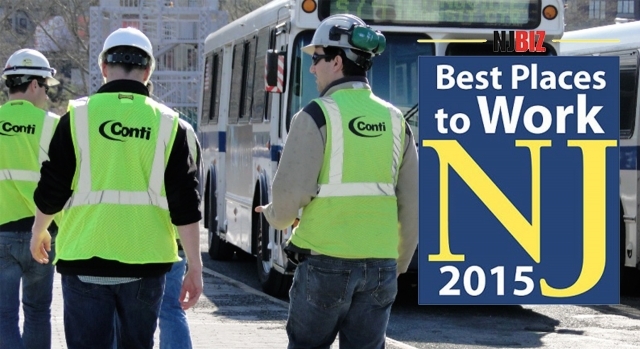 Conti's Hurricane Sandy Rapid Repair Project in Staten Island, New York was named Project of the Year from the Engineering News-Record in the Specialty Contracting category. 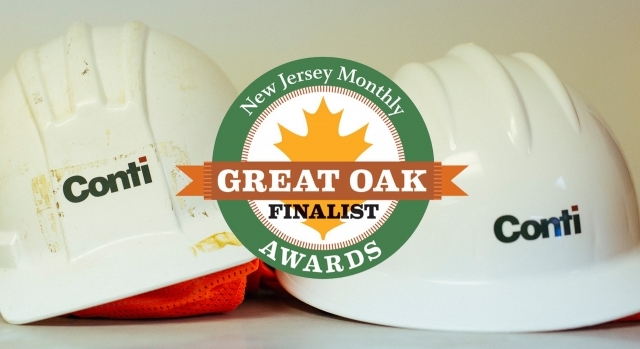 For its commitment to its employees and the community, Conti has been announced as a finalist for a Great Oak Award. 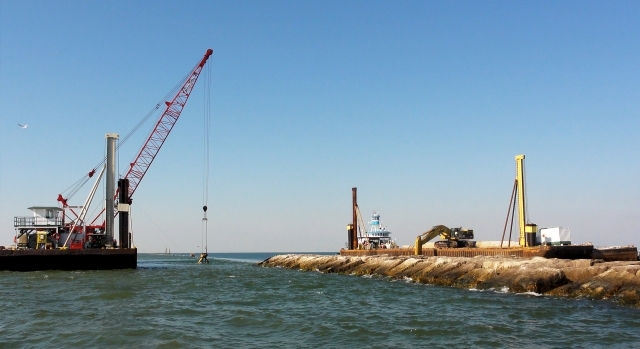 Conti has wrapped up work this month on a four-year project to repair storm-ravaged jetties throughout the Gulf Coast for the United States Army Corps of Engineers Galveston District 18 months ahead of schedule.